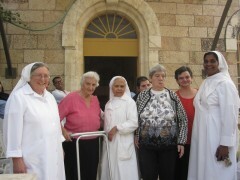 home / Multimedia / The Holy Land in news / Personalities of the month: interview with Sister Lisi and .. 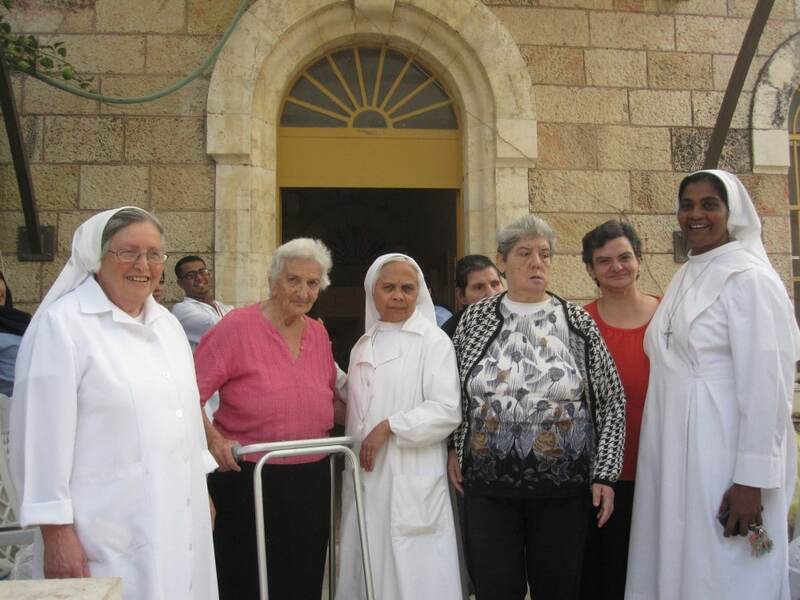 Sister Lisi and Sister Caterina, of the Congregation of the Daughters of Our Lady of the Garden, are living at the Antonian Charitable Society, a home for the elderly of Bethlehem that welcomes poor women and men, who are alone or suffering from serious mental and physical problems. Sister Catherine is in charge of the kitchen. 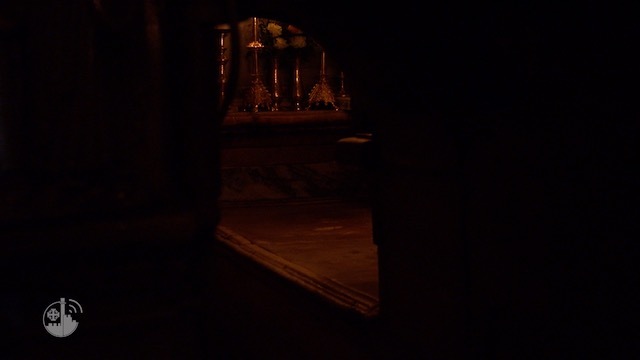 Sister Lisi takes care of the elderly, providing them medicines and keeping them company. What does it mean for you to work with the elderly? What would you like to say to those supporting you? Click here to learn more about the project “Bethlehem and the elderly” and help us too!